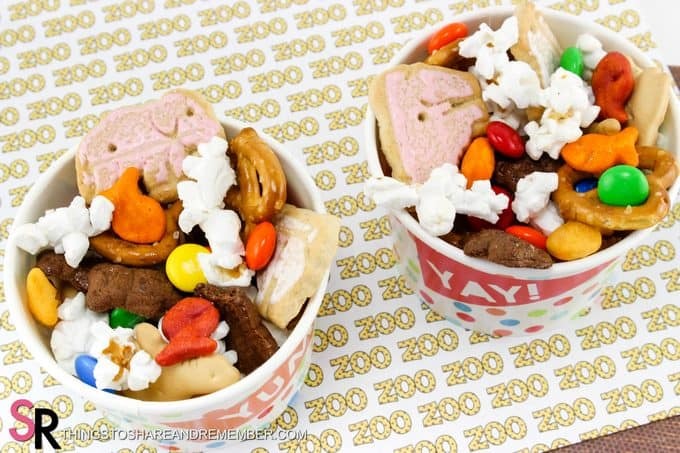 Planning a zoo themed birthday party, carnival or going on a trip to the zoo? 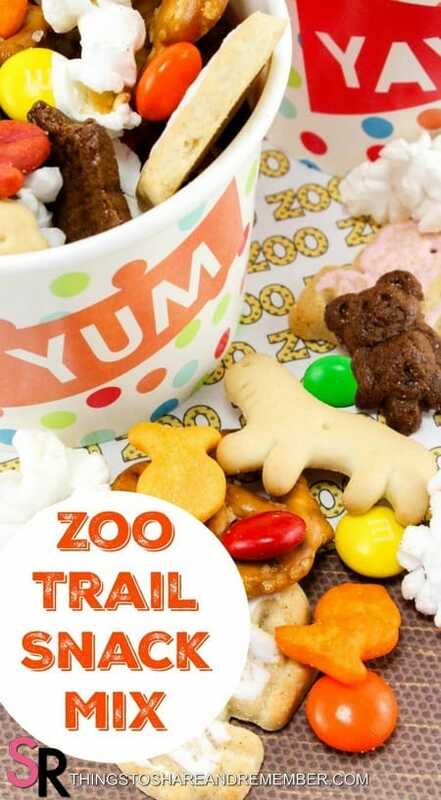 A fun zoo snack trail mix would be a great addition! 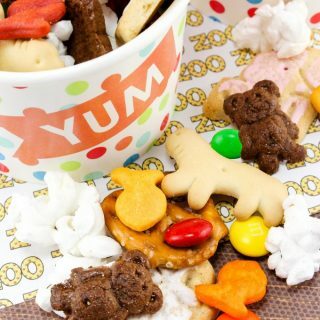 Perfect for a summer treat or a preschool zoo themed snack. 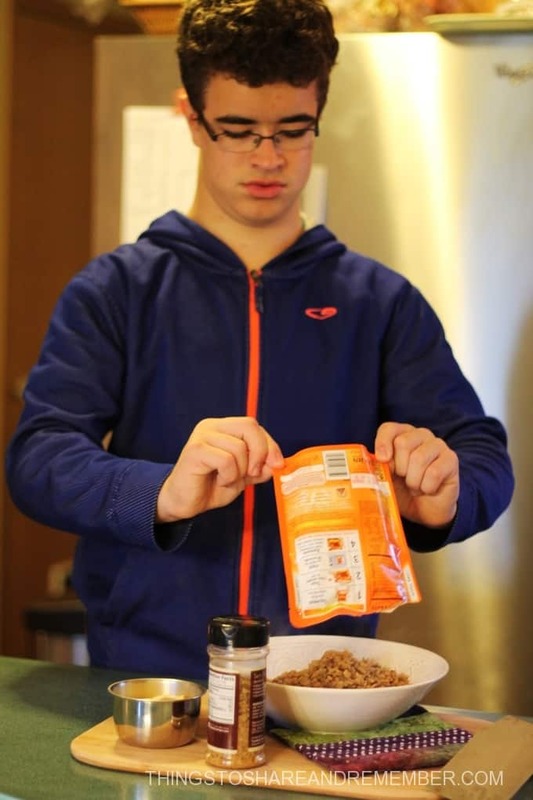 The kids can easily help make their own mix too. 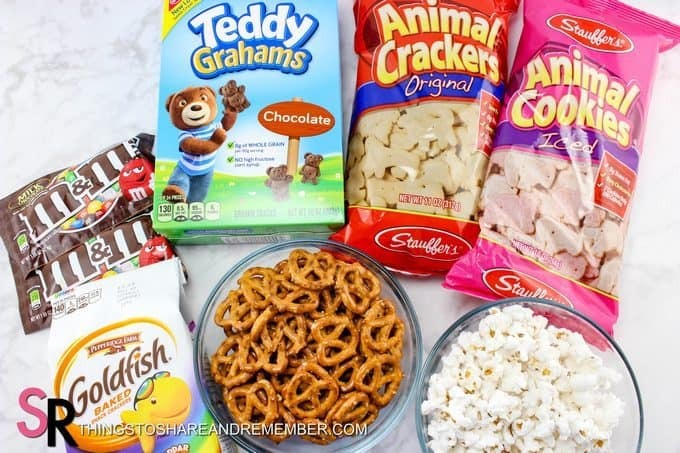 Kids always love snack mixes. 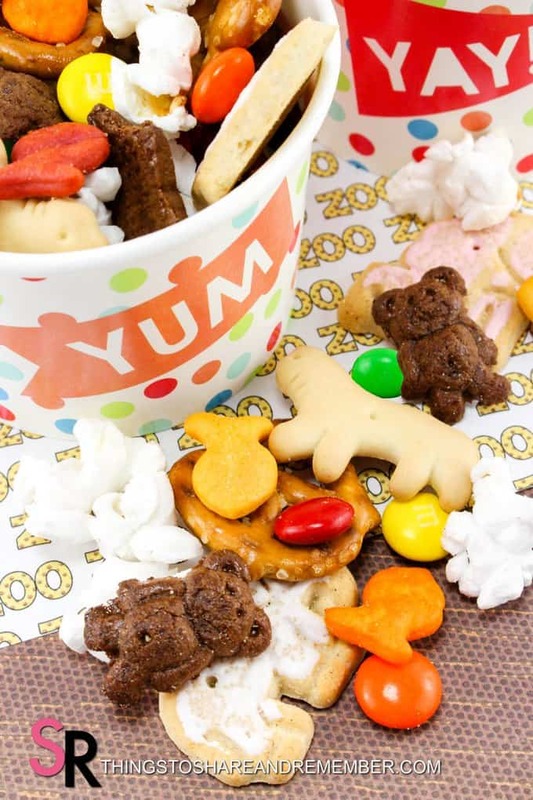 Snack mixes are a fun mix of colors, textures, and flavors, making snack time extra fun. 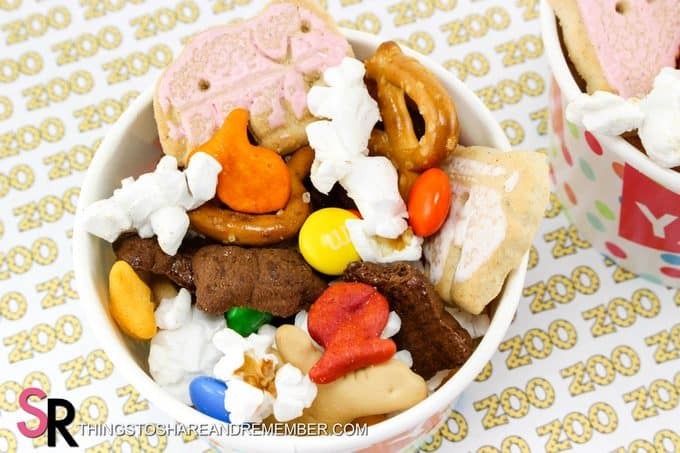 Put in small containers or Ziplocs and take along to the zoo! Or serve in cute snack cups for parties. 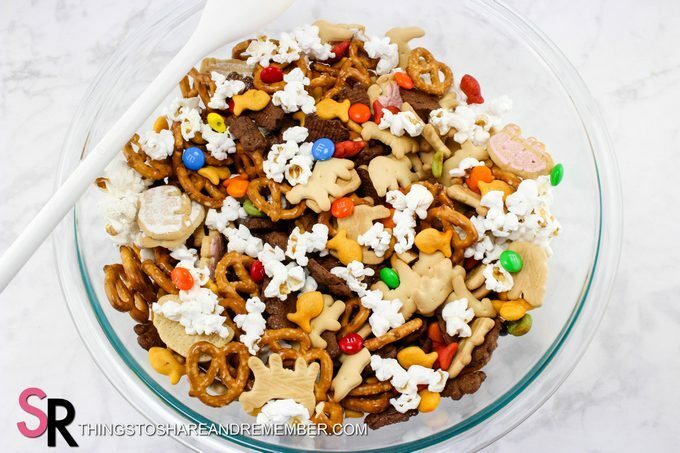 Who could resist this fun snack mix? Children and adults will enjoy it! This is a sponsored post written by me on behalf of Tom’s of Maine . All opinions are 100% mine. 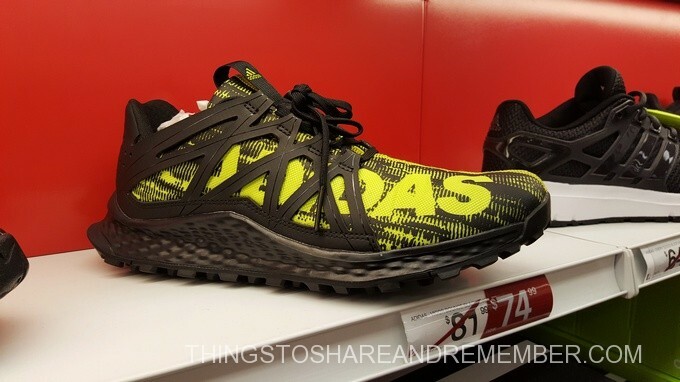 I always like to see what’s new at Target. Target finds and handpicks the best products for their customers and the new Tom’s of Maine® Made to Matter® collection is no exception. Are you interested in your family’s health and concerned about what’s good for the planet? What about using products that are not tested on animals or that contain animal ingredients? 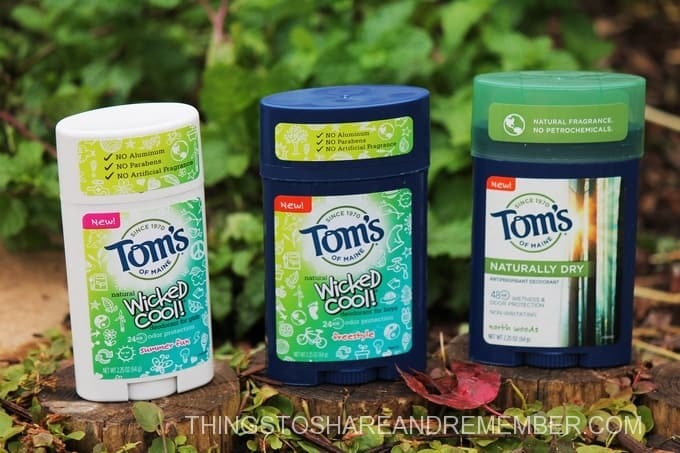 For 46 years, families have used Tom’s of Maine® personal care products. With natural products, I don’t have to worry about how they are affecting my family’s health. Thinking about making a healthy change? Why not? Switching from conventional to natural products is easy with a few key products you use every day – deodorant and toothpaste. 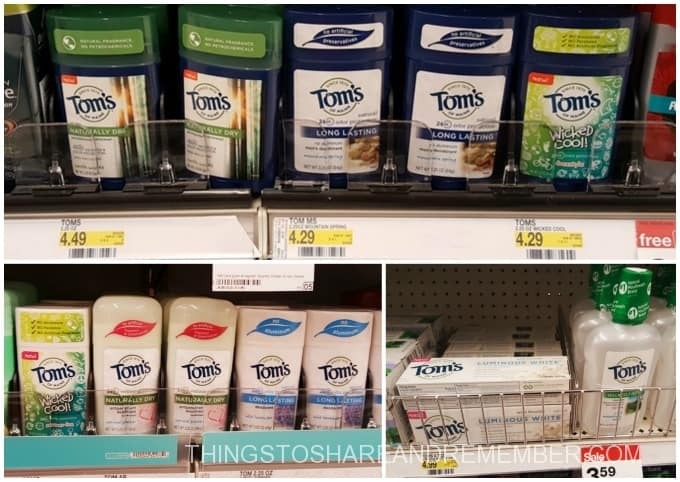 Tom’s of Maine® Made to Matter® Collection consists of four new products, available only at Target. Tom’s of Maine® makes natural products that work. 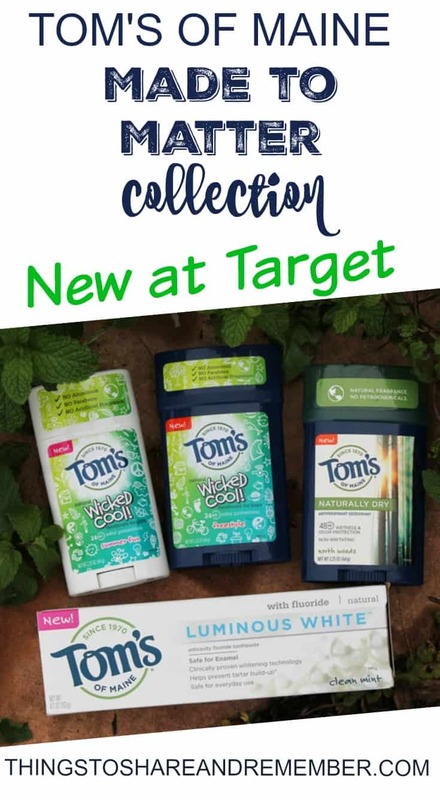 The Made to Matter® collection is shown below: Wicked Cool!™ summer fun for girls and Wicked Cool!™ freestyle for boys, Men’s Naturally Dry North Woods™ Antiperspirant and Luminous White™ Toothpaste. Two of the new products are deodorants for girls and boys. When you child is ready for a deodorant, start them out right with natural Wicked Cool!™ 24-hour deodorant. 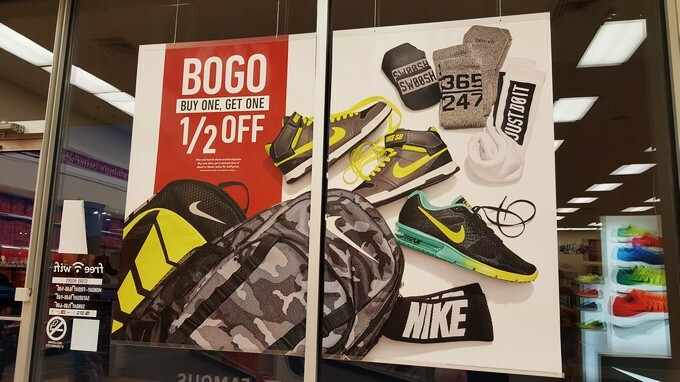 There’s a “summer fun” version for girls and “freestyle” is especially for boys. There’s NO Aluminum, NO Parabens and NO artificial fragrance in either one. The collection includes a Men’s Naturally Dry North Woods™ Antiperspirant. 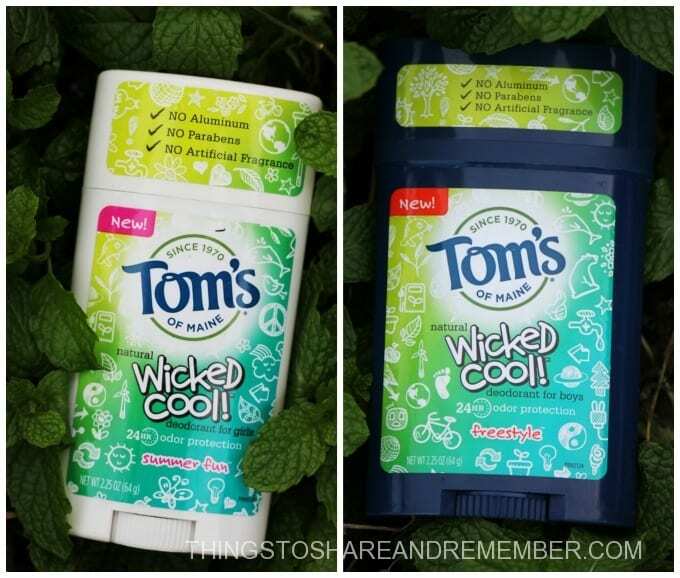 It’s a natural antiperspirant, made entirely from plants and minerals! It’s an eco-friendly product for men that provides all day odor and wetness protection without petrochemicals, artificial fragrances or irritation. Everyone wants whiter teeth but at what cost? 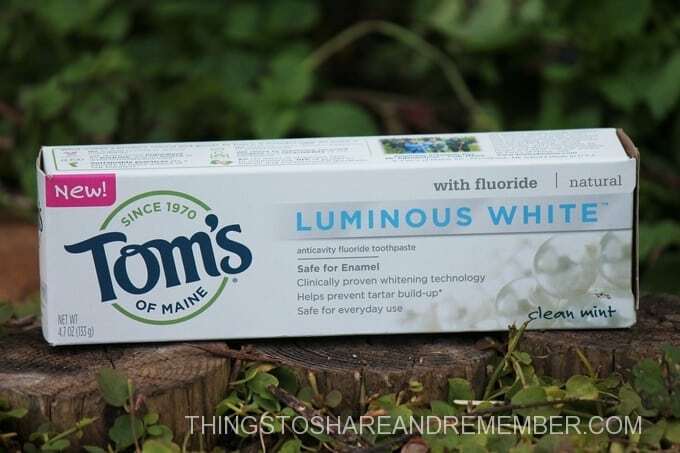 If you’re looking for safe and effective whitening, use Luminous White™ Toothpaste. It has a clean mint flavor and is safe on enamel. 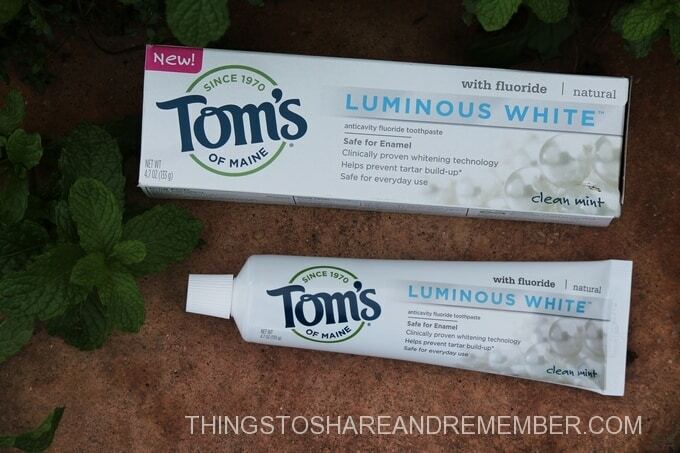 Luminous White™ Toothpaste is made from biodegradable ingredients, mineral-derived ingredients, and water. It’s also gluten and paraben free. No artificial colors, flavors, sweeteners or preservatives. It’s safe for everyday use. Making the change to natural personal care products is simple with safe and effective products from Tom’s of Maine. 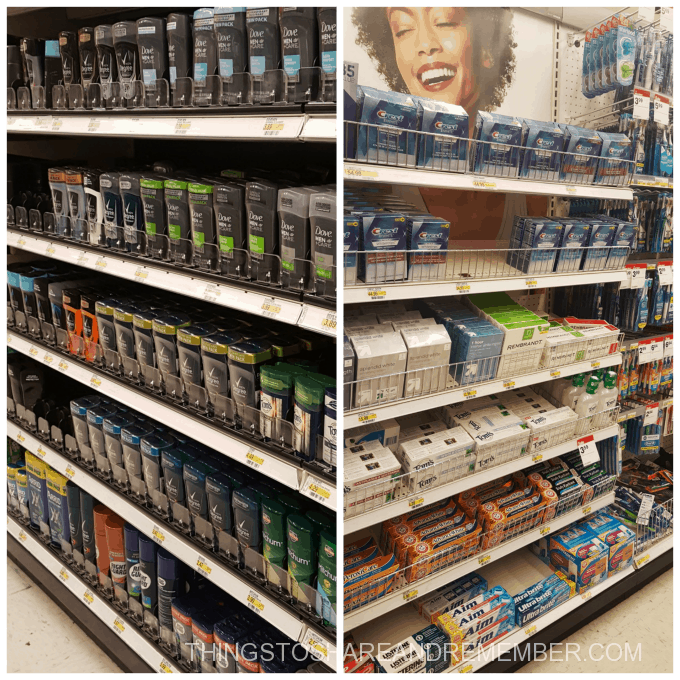 Check out the Made to Matter® collection the next time you’re in Target. I found them in the regular aisles of personal care products. Which product will you try? 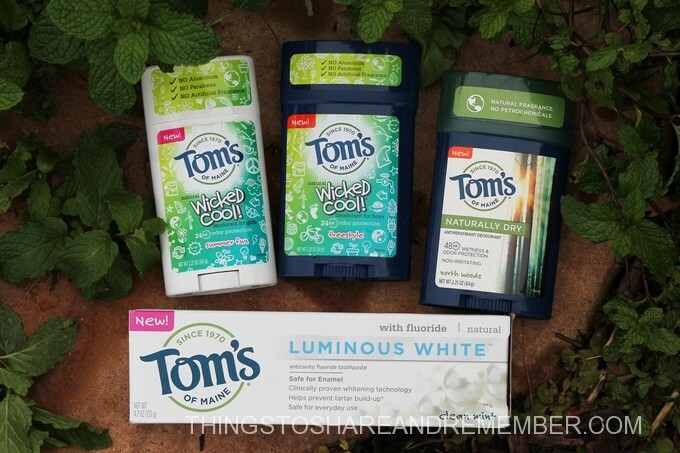 Do you use Tom’s of Maine® products? If so, what do you think? 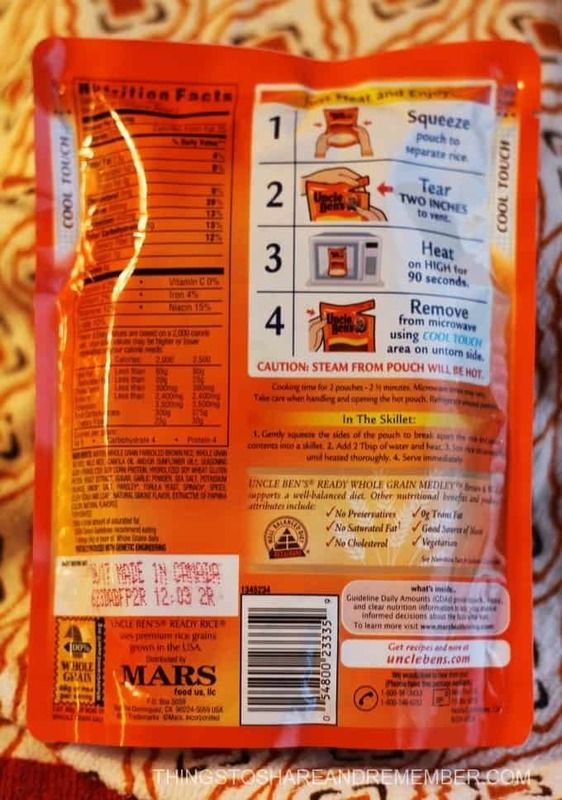 I love marshmallow anything and it doesn’t have to be fancy – I’ll eat marshmallows straight out of the bag! 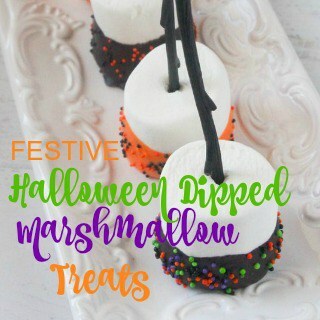 But how fun are these Festive Halloween Dipped Marshmallow Treats? They’re great for kids and adults alike. I think I’ll have my child care kids make one for their own treat at snack time next week. They will love it! 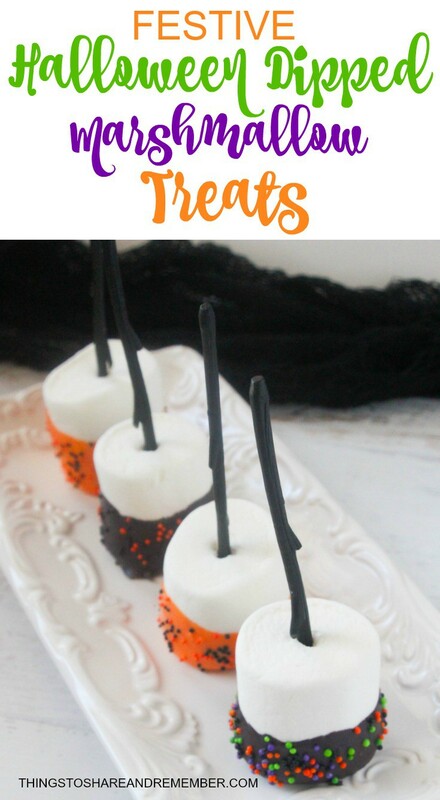 There’s a couple things that make these treats extra special – use the big “campfire size” marshmallows and Wilton treat sticks. First, line a baking sheet with parchment paper for the marshmallows to dry on. Insert skewers into the marshmallows. Melt the candy melts: Place 1 cup of candy melts plus 1 Tablespoon shortening in a microwave-safe bowl. Heat for 25 seconds, stir, and then reheat. Continue until the candy melts are completely smooth and liquid. 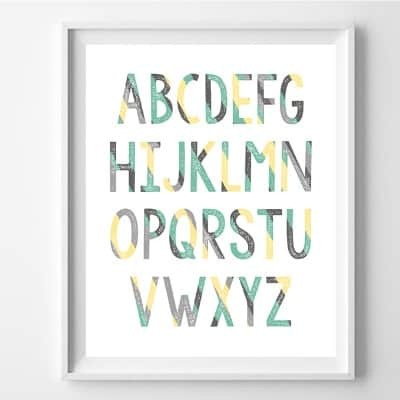 You might want to use a couple colors, like brown and orange. 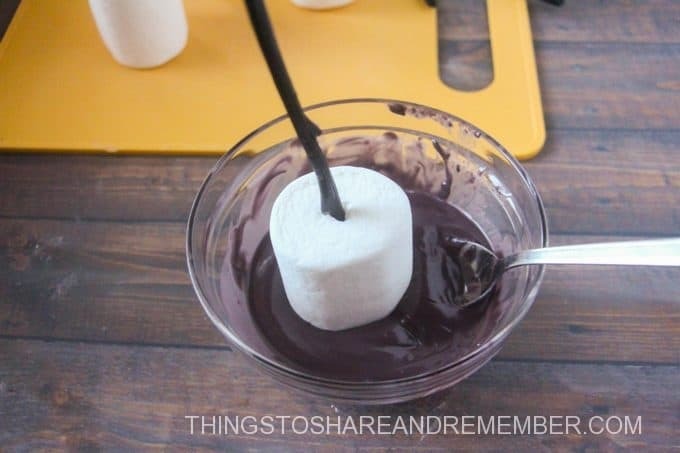 To coat the marshmallows, dip half of a marshmallow into the melted candy and allow excess candy to drip off. Then, the fun part! Sprinkle on your choice of sprinkles. Set to dry on your prepared baking sheet. 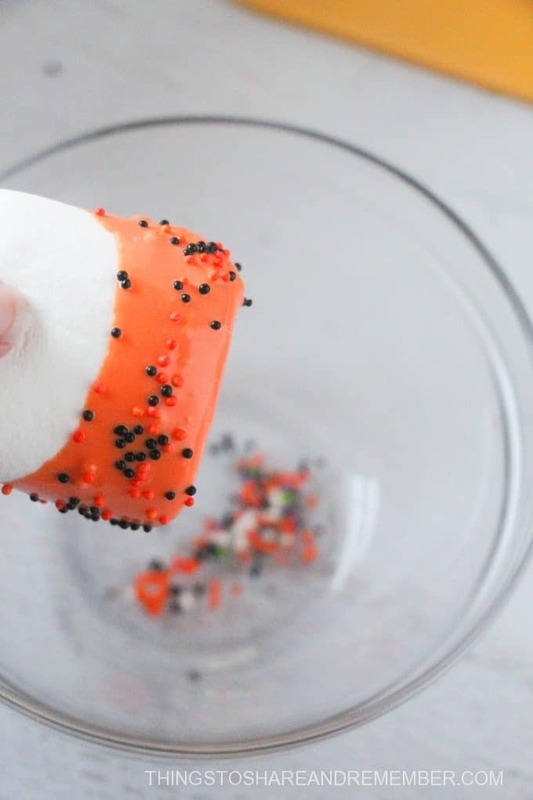 These festive little Halloween treats are quick and easy to make. This could be a fun little job for older kids or teens to make for a party. Happy Halloween! 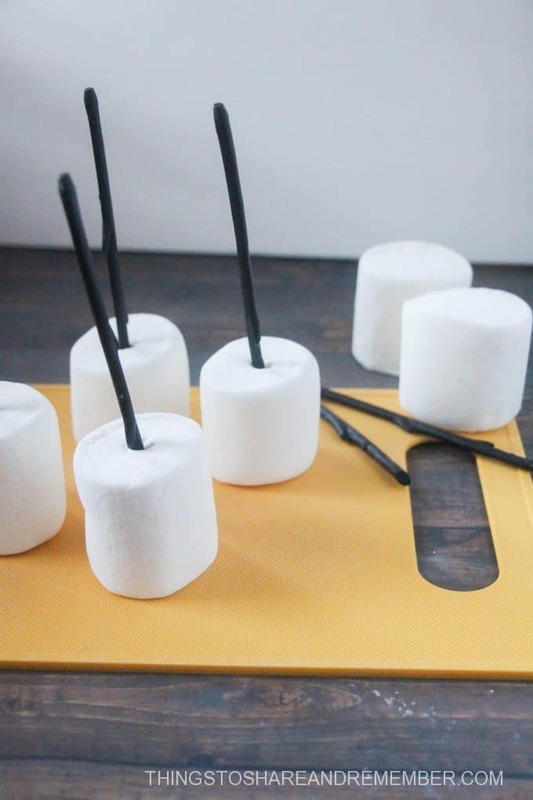 Line a baking sheet with parchment paper for the marshmallows to dry on. 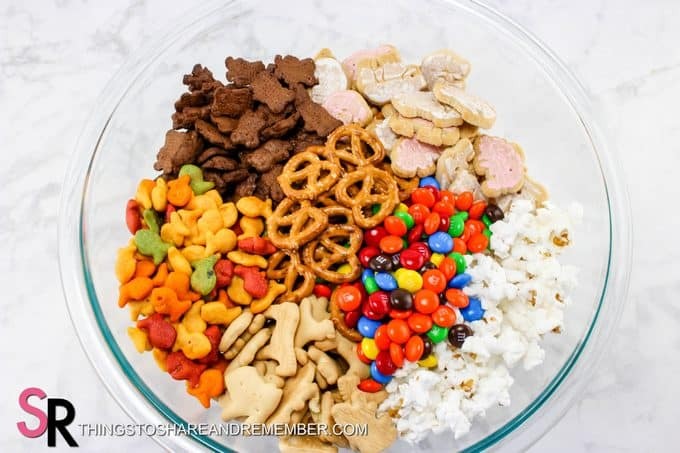 Place 1 cup of candy melts plus 1 Tablespoon shortening in a microwave-safe bowl. Heat for 25 seconds, stir, and then reheat. Continue until the candy melts are completely smooth and liquid. 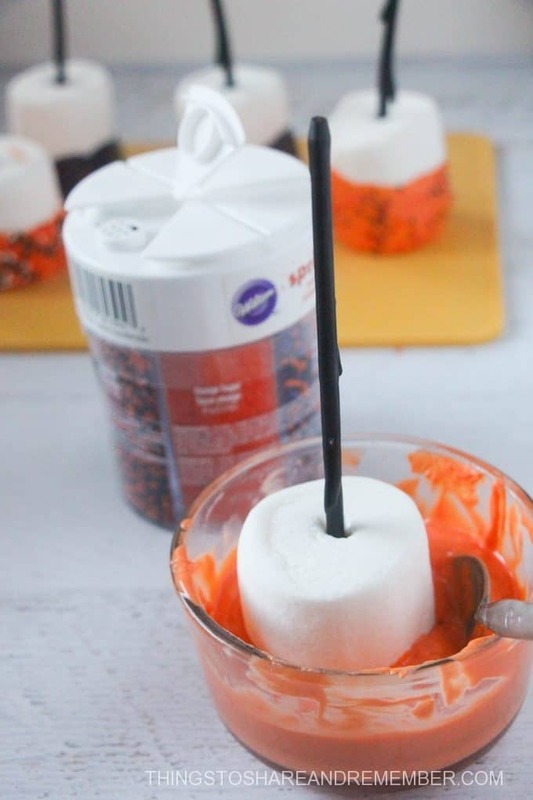 While the candy melts are heating, insert skewers into the marshmallows. Dip half of a marshmallow into the melted candy and allow excess candy to drip off. 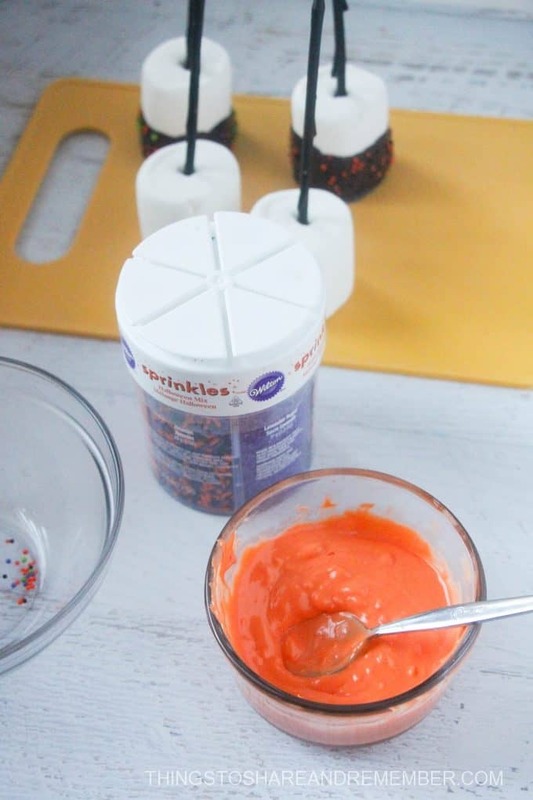 Sprinkle on your choice of sprinkles, and set to dry on your prepared baking sheet. Repeat with 5 more marshmallows in the same candy color, then repeat with the remaining 6 marshmallows in the other candy melt color. Nights are busy in our house! 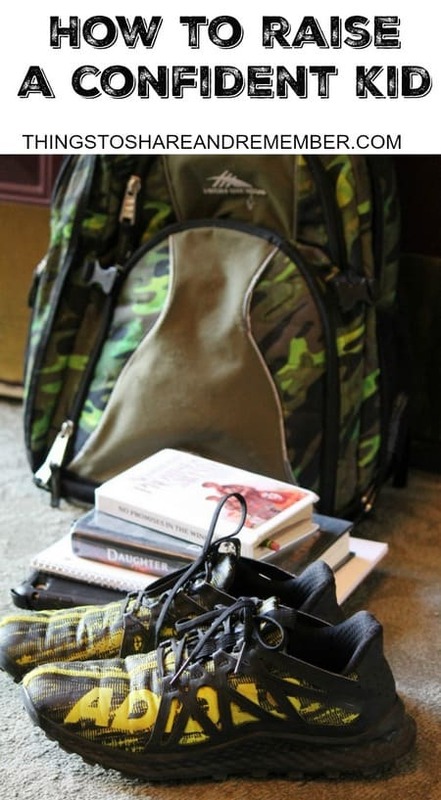 After school, there’s homework and prep for the next day plus, appointments and errands. I’ve started some online classes again myself, so that’s taking my time as well. All day I’m caring for other people’s kids, but I’d like to spend time with my own when he’s home! And then there’s dinner. We always need to eat and more often than not it needs to be quick. I try to make it healthy as well. 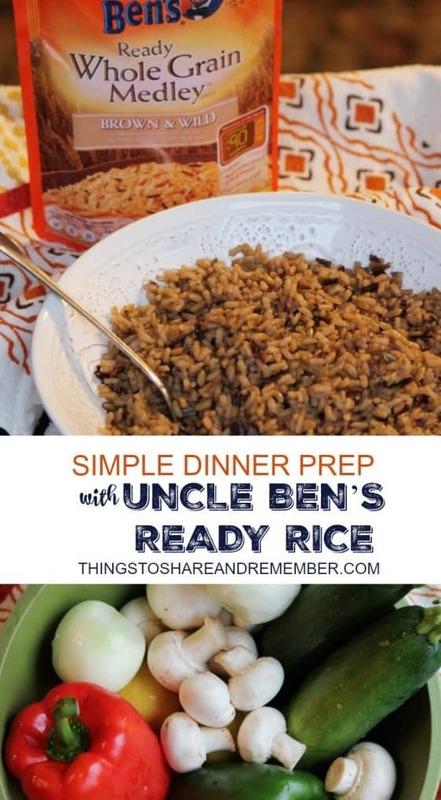 Tonight we enjoyed a simple dinner prep with Uncle Ben’s Ready Rice and worked on our homework together! It’s important to me that Brett learns some kitchen skills, so I try to get him involved when I can. Usually, he gets the job making a fruit salad and setting the table. He enjoys cooking and I know there’s a sense of pride and excitement to eat what he made. 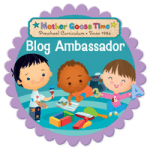 International Cook with Your Kids Day is October 15 so visit Ben’s Beginners™ and make something together! 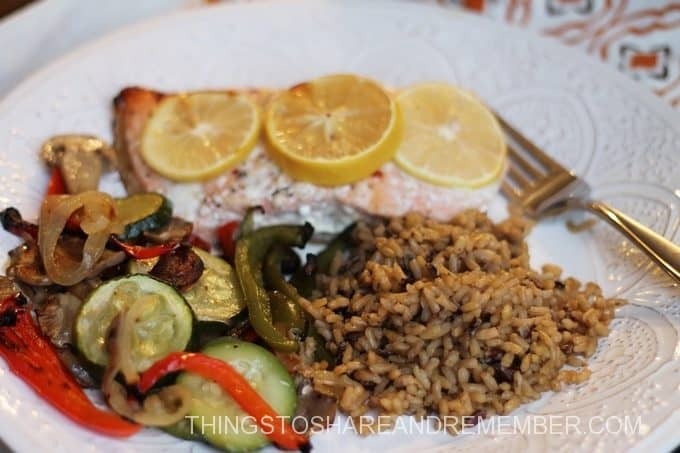 Our meal plan was simple: salmon, rice, and roasted vegetables. 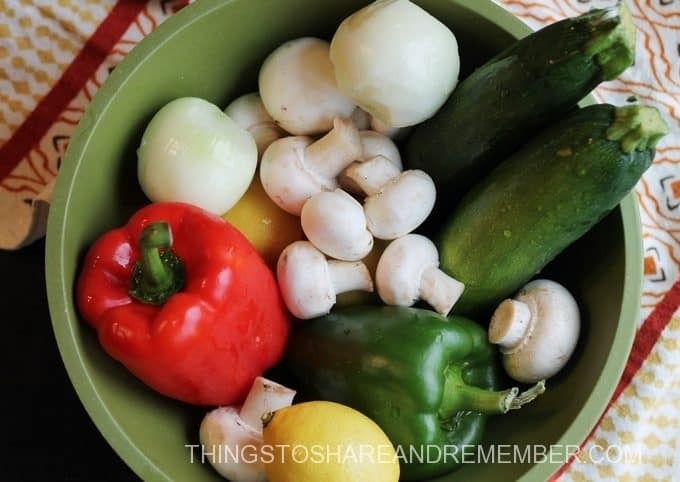 Brett helped slice up all the vegetables – onion, mushrooms, green pepper, red pepper and zucchini. Through all the silliness, sound effects and all, he cut them up. I realize it’s important to teach him when I see him hold a knife. Seriously. Almost ready to go in the oven! 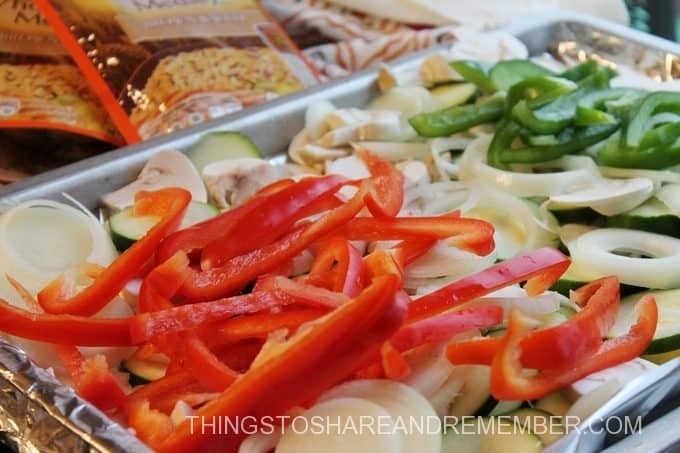 I just layer them in a large foil-lined pan. Then drizzle olive (I used avocado oil) oil over the vegetables and sprinkle them with seasoning salt. Preheat oven to 425 degrees F. Roast for 10-20 minutes, to your preference. Salmon is easy too. I purchased herb and garlic seasoned fillets. 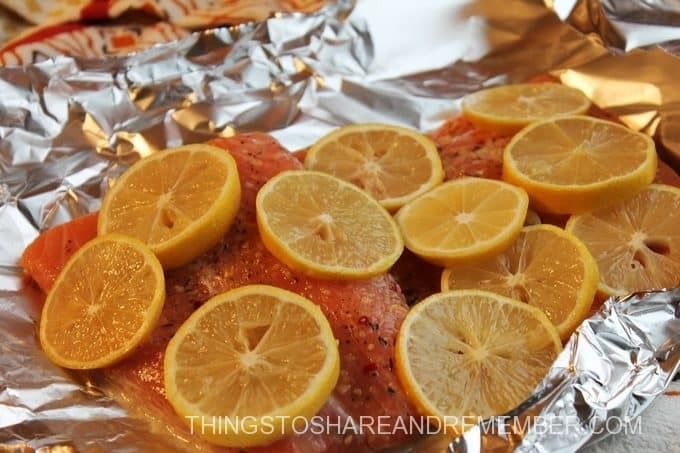 Lay them on a sheet of foil. Add sliced lemons. Fold up edges of the foil. Cover with another sheet and roll the edges together to seal. We put ours on the grill but it can also be put in the oven. Bake at 400 for about 15 minutes or until done and the fish flakes. 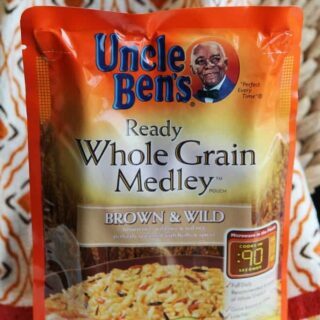 With our fish, we had Uncle Ben’s Ready Whole Grain Medley Brown & Wild rice. Brett liked his job of making the rice! Pretty easy. 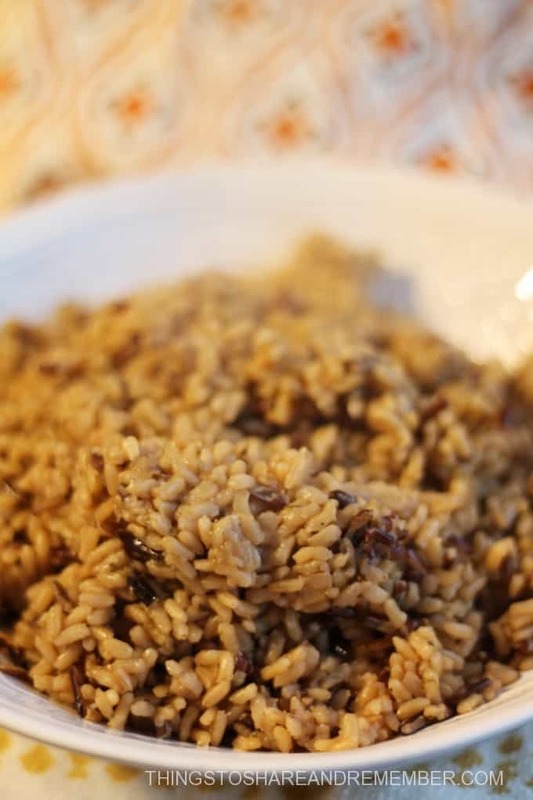 I don’t think of myself as being an impatient person, but one thing I do not enjoy is waiting for the rice to cook. 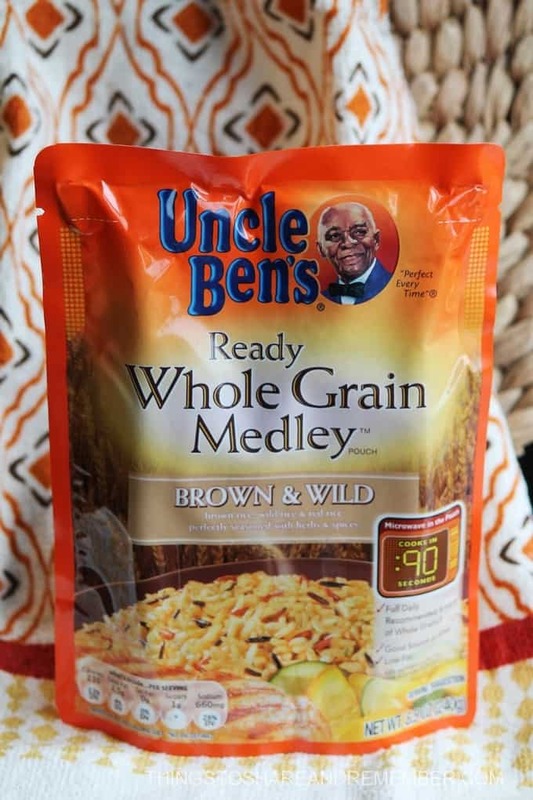 So with Uncle Ben’s Ready Rice, no waiting for the rice to finish up while trying to keep everything else hot! Dinner is ready! Simple, quick and tasty. Extra nice to have help in the kitchen tonight too! Be sure to enter the Uncle Ben’s Beginners Contest where you can enter to win $15,000 for your family and $30,000 towards a cafeteria makeover for your child’s school! Wow, wouldn’t that be amazing?! I picked up our meal’s ingredients at Walmart. 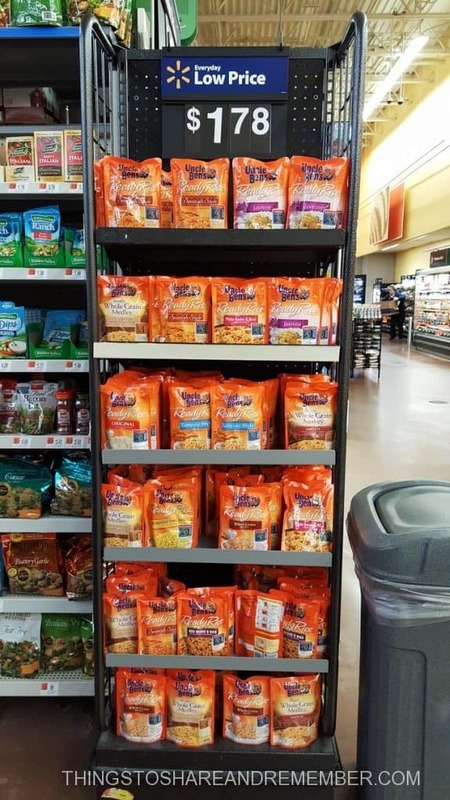 Don’t forget to use the Ibotta offer to get $0.75 off Ready Rice products exclusively at Walmart. 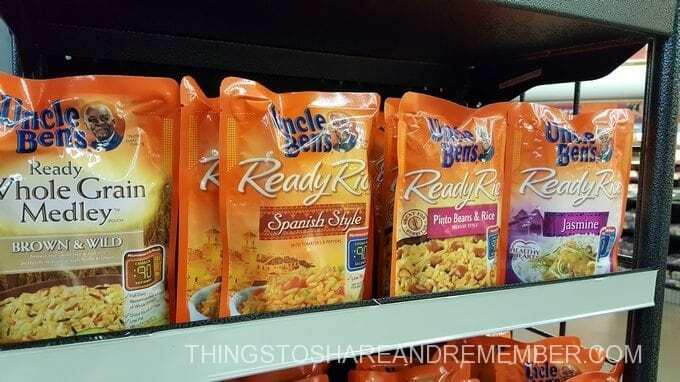 There are many different flavors of Uncle Ben’s Ready Rice to choose from. Check out the sweepstakes below and enter to win Walmart gift cards! 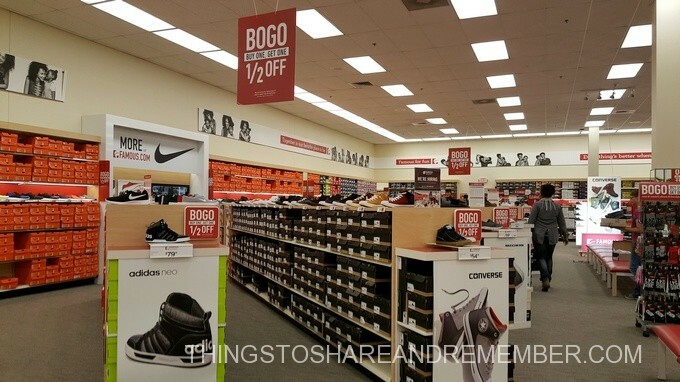 This is a sponsored post written by me on behalf of Famous Footwear for IZEA. All opinions are 100% mine. Suddenly, it feels like fall. The weather has noticeably changed, and now, it’s definitely fall. School has been in session for a month already! Time is ever going onward. Looking back, we can see the seasons are changing. We can see summer has come to an end. We can feel the cool air and the humidity (finally) receding. It’s a busy time of year with school back in session. Mornings start earlier than ever and there never seems to be enough time in the evening for dinner, errands, projects, finishing up the day’s work, and homework, besides some time to relax. Starting 8th grade is a breeze so far. Especially for this mom. Brett gets up to his alarm every morning without nagging, or any word from me at all. 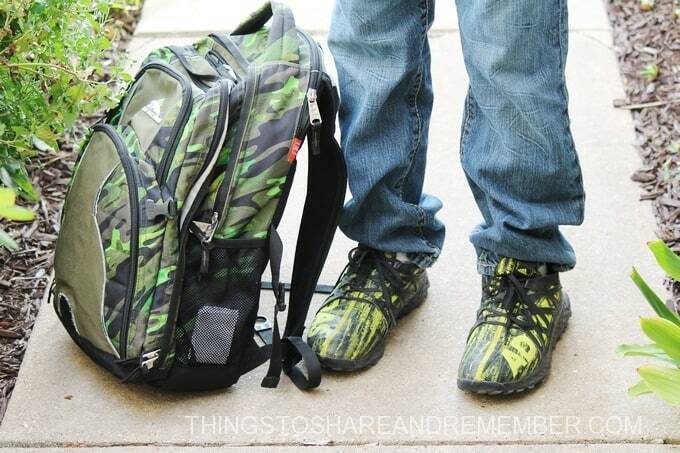 Takes his shower, gets ready for school, grabs his lunch, and out to the bus by 6:40 a.m. He comes home, eats a little too much for snack, and spends too much time relaxing. 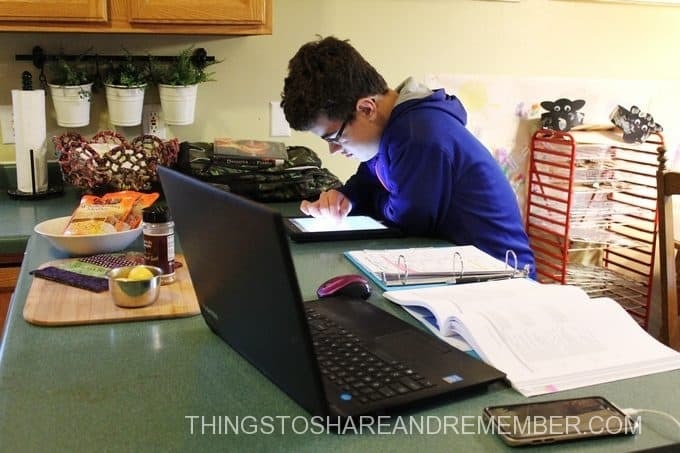 Then after dinner, it’s cramming in his homework and getting to bed somewhere between 9-10 p.m. The days are full! Mostly I worry about him getting to bed on time so he gets enough sleep. I know how quickly morning comes and how hard it can be to self-start. 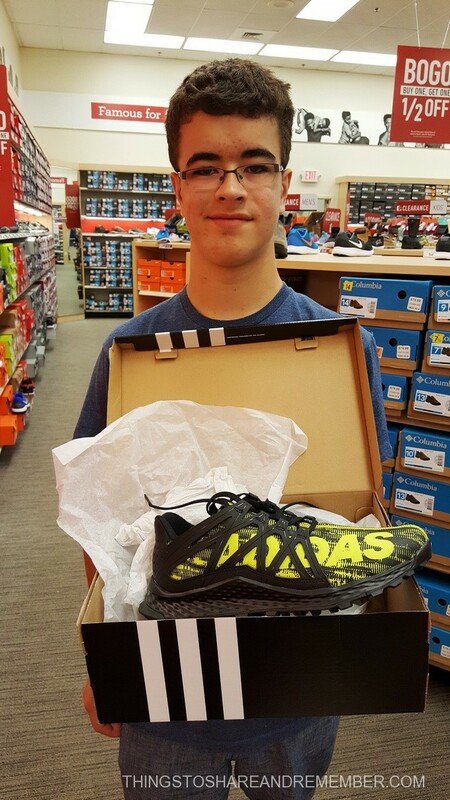 Brett chose the Adidas Vigor Bounce Trail Running Shoe at Famous Footwear for back to school shoes. 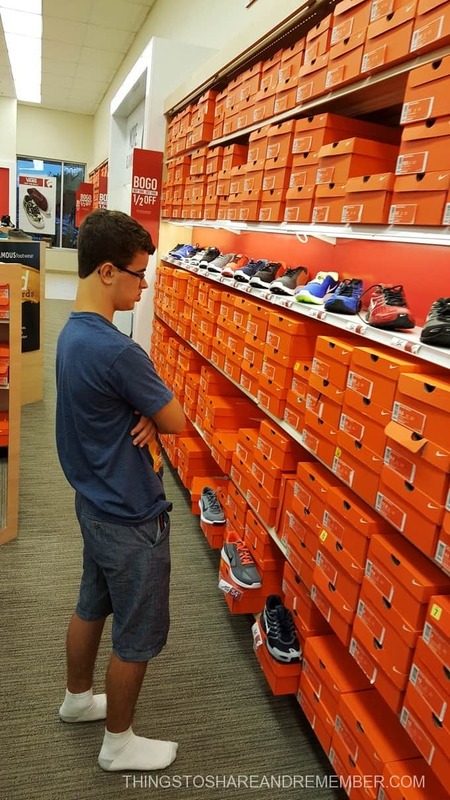 Nothing like new shoes to confidently go into fall and back-to-school! 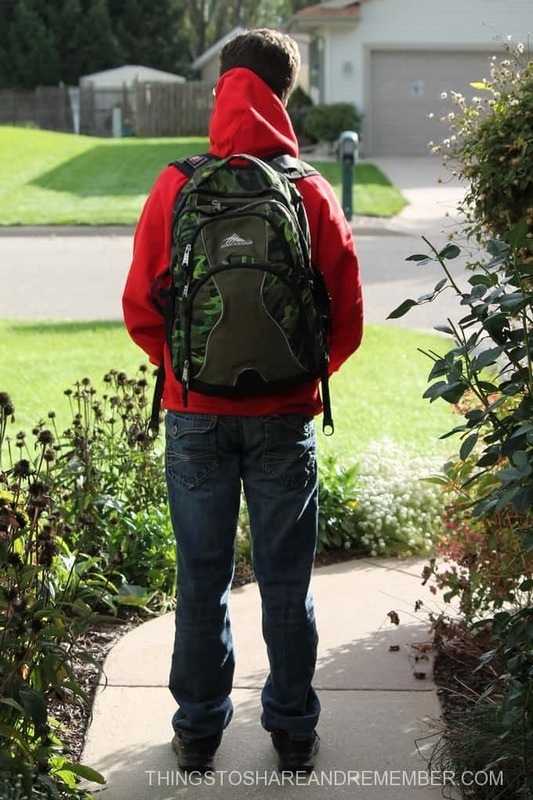 Brett sends himself out the door these days, but I’m thankful that this fall, he can confidently take on a new school year. He seems to need little from me before he leaves, but I do make his lunch most mornings. This morning, before he ran out the door, we suggested he might want to take a sweatshirt. The weather is drastically different this week than last! It’s not just the seasons that are changing – it’s that he’s growing up. We might see him less now that he’s back in school and he might need me a little less in some ways, but I can be confident and happy because he is. He likes school. He likes his teachers, reading and math. He’s good at it too. I have no doubt that will continue. I’m a thankful mom. He’s independent, mature and quite disciplined for his age. No behavior issues at school. Good grades. Nice friends. Positive and smiling. Good judgement. Responsible and trustworthy. Respectful, funny and sweet. Everything I could ask for. I am amazed to see him growing up into this self-confident person, already at just 14 years old, I never could have imagined. He’s an awesome kid in ways I don’t feel like I can take any credit for. He has a confidence I didn’t find until I was much older and in some ways, will never have. I’m glad he’s growing up into a likeable and smart person that people enjoy being around. 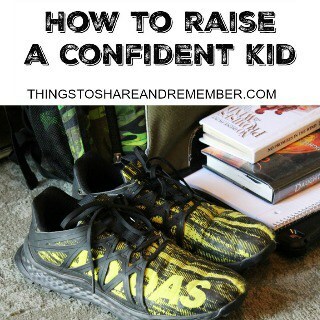 How to raise a confident kid? I couldn’t say I know all the answers because mostly, I think it just happened. Stability at home. Values. Communication. Encourage. Support and guide. Push a little. Allow him to be challenged. Be an example. Have high expectations. Give good answers. Ask better questions. Just love. 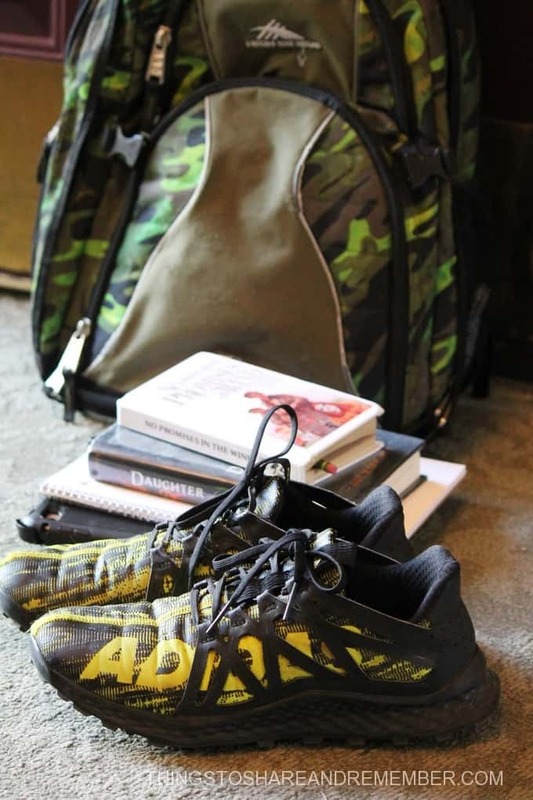 How do your shoes help you feel empowered during the busy seasons of life? 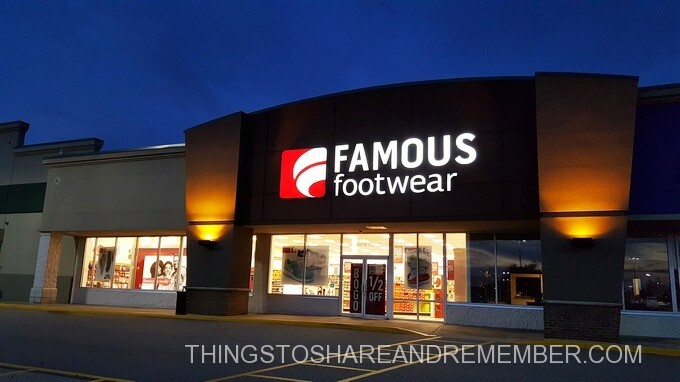 Comment below or on Instagram or Twitter @famousfootwear with your top shoe picks.